Returning from a much-needed vacation, Super Welterweight Shawn Cameron has had plenty of time to reflect before coming to the juncture of a crossroads in a career marred by boxing politics, leaving a frustrated Cameron disillusioned, uncertain of his future. I had the opportunity this week to put a few questions over to him regarding his latest fight, future and thoughts on Mayweather Vs. McGregor and Ward Vs. Kovalev. Firstly, How are you and the family Shawn? SC: Hey bro, all is good, I’ve just been handling personal stuff and spending time with the family. I wasn’t even thinking about boxing, kinda unplugged for a little bit. I just went back to the gym yesterday though. Your Last fight against Madiyar Ashkeyev was the first time I understand that you have ever been stopped, Can you take us through the fight and lead up to it’s finish? SC: I have so many mixed feelings about the fight, it’s a little discouraging you know. I train hard and spar way bigger guys so I was good, I just think that maybe I was getting outworked but that was it, to be honest, there was nothing special about the guy, he’s there to be hit, just a straight come forward guy, he was solid but I don’t think he was stronger than me, but a good worker. In the opening round, we clashed heads so I just had to try to make adjustments and switch up what I wanted to do initially. I just think that it was a bad stoppage but that’s how it is when you’re the opponent. Most times you just don’t get a fair shake. It really made me question if I wanted to continue fighting honestly. I’m back in the gym now so let’s see what happens. On reflection, are there things that you could have done differently? SC: Yes I should’ve just worked more, it was tough with one eye and that’s just something you don’t train for, but that’s pretty much it. Ashkeyev is highly regarded but having fought him, is the hype justifiable? Is he the best fighter you have faced? SC: It’s hard to say because he really doesn’t have any special effects, he can be boxed and hurt, I hurt him a couple times, but he’s tough, I guess there’s hype because everyone’s infatuated with GGG and these Russians, his manager I guess is connected. I’ve faced better guys in the amateurs but as a pro, he might’ve been the toughest, from a mental standpoint. 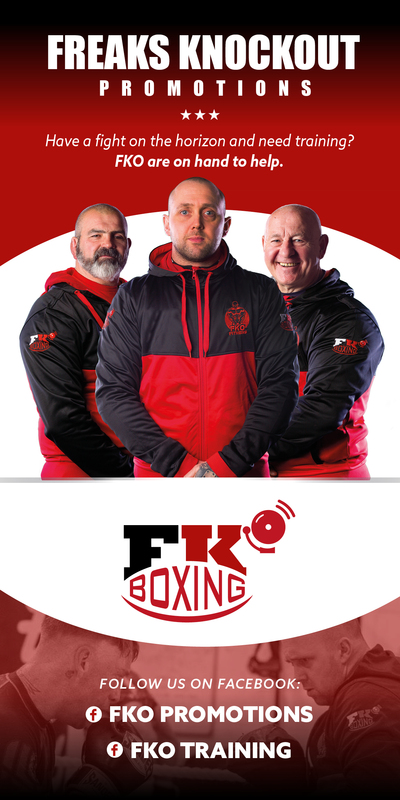 I know you’ve only been back in the gym recently but what kind of things have you and Don (Saxby) been working on or will work on to improve and any fight dates/anyone been mentioned for your next fight? SC: Yeah I just got back in the gym so you know how tough that is. I’ve gotten two calls but my mind wasn’t even anywhere close to boxing. I need to finish 2017 strong though, I have to turn this around or that’s it, call it quits. The contest of Floyd Mayweather and Conor McGregor continues to gather momentum with fight fans, some love it whereas other detest it, so I’ll pass the question over to you, what are your feelings on the fight? SC: I’m really not buying into the whole McGregor thing, this is an event though, not really a serious fight but more like a star-studded event. I’m going to watch it regardless, they might have a really good undercard, there’s no telling. The rematch for Andre Ward Vs. Sergey Kovalev is under two weeks away. What conclusion did you come to after the first fight, do you see a different result this time around? If Kovalev was really this scary killer, that fight wouldn’t have passed 6-7. Ward just got to be sharp and make it a clean win this time. I have to thank you again for spending some time with us and for always being so approachable, It’s much appreciated. Is there anyone you would like to thank or sponsors you would like to mention? SC: Thank you for your support, you’ve been a true supporter since the beginning and I appreciate you. My people already know who they are, and the love is reciprocated. One love.